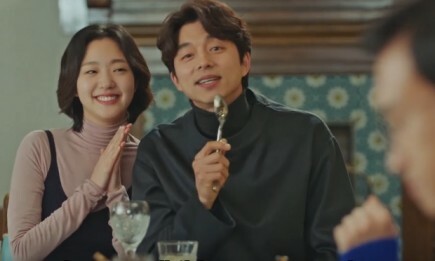 Actors Gong Yoo and Kim Go Eun talk about filming in Quebec, Canada for "Goblin." Choi Ree has nothing but kind words about Gong Yoo and Kim Go Eun after working with them in "Goblin." According to Allkpop, the Korean actress admitted she has been a fan of Gong Yoo since her elementary days. Hence, having worked with the popular actor in the recently ended drama was a big privilege for Choi Ree. "We're both celebrities but Gong Yoo sunbaenim [senior] amazed me. I could feel that his acting is relaxed. He had something special even when reading one line," she said. She later commended Kim Go Eun, whom she revealed has helped her while filming the drama series. In "Goblin," Choi Ree had several scenes with the co-actress as she took the role of her older cousin. The actress admitted it was a bit hard to switch from being formal to informal towards Kim Go Eun for the drama. "At first, it was awkward but sunbaenim [senior] reached out to me first and treated me comfortably. I'm really thankful," Choi Ree added. Choi Ree also praised the co-actress for her personality, adding that Kim Go Eun has a light mood that brings fun to the "Goblin" set. Aside from her acting preparation for the drama series, the actress shared she went on a diet to fit her role. 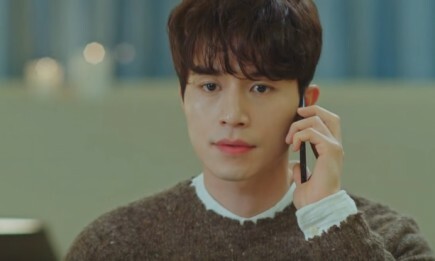 Other than having a star-studded lineup, "Goblin" has been receiving praises for its notable script. In fact, Kim Ki Doo, who played as a Grim Reaper, commended Writer Kim Eun Sook for her work as per Soompi. "The actors' great acting added to the success of the drama, but it was Kim Eun Sook's script that made it all work. I was delighted to have been part of such a great drama," the actor said. Kim Eun Sook is best known for writing some of the most popular dramas including "Lovers in Paris," "Secret Garden," "The Heirs" and "Descendants of the Sun."